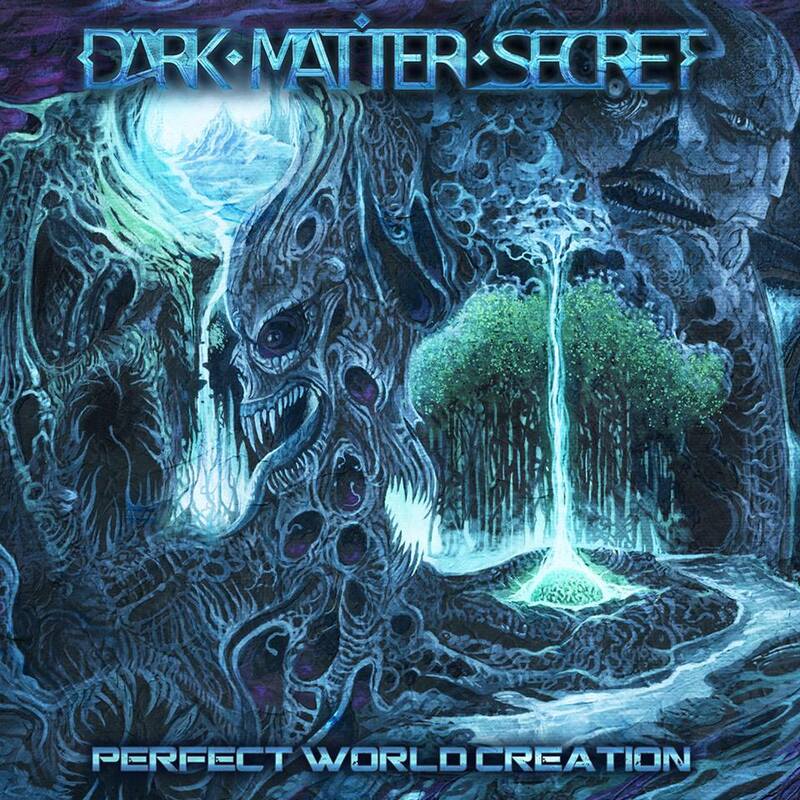 Russian instrumental metal outfit Dark Matter Secret have premiered a new track from their forthcoming album, Perfect World Creation, via ItDjents. The track in question is the seven-minute “Organic Nucleation”, which weaves together jarring, tech death complexity with emotive progressive flair and shimmering, melodic interludes. Check out the track after the break. Perfect World Creation will be released on June 2 via The Artisan Era. Pre-order here.